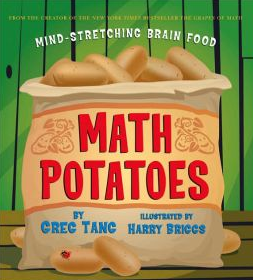 One potato, two potato, three potato, four…how many potatoes in all; 10 or more? 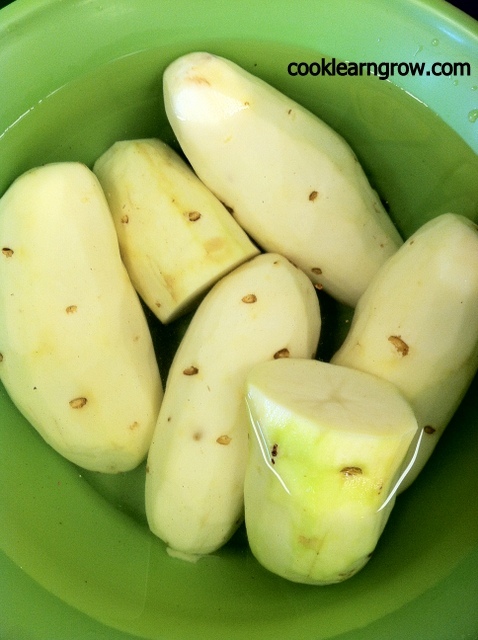 First we peeled a few potatoes and let them hang out in a little water until we were ready for them. That kept them from turning brown. 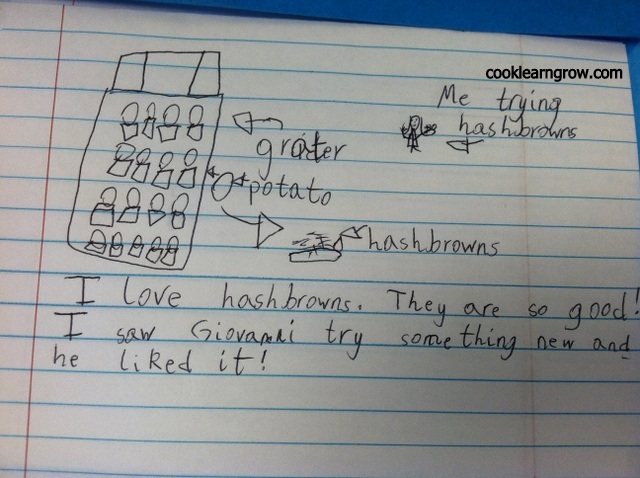 Some of our students weren’t so sure about hashbrowns. 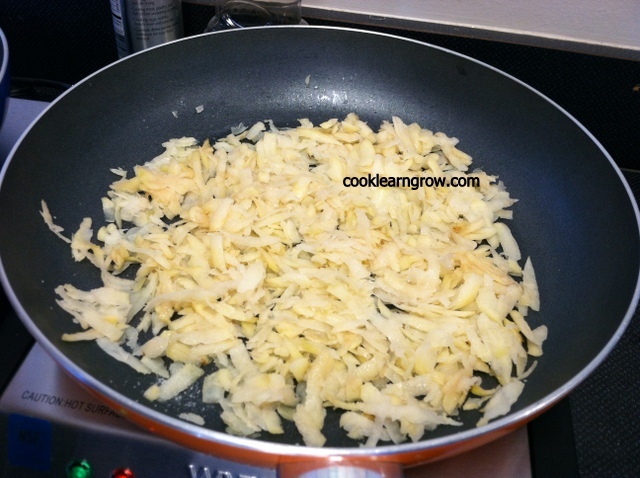 Even after all of that grating, one little chef was not going to let any of those hashbrowns anywhere near his mouth. “Nope, not gonna happen!” is what he kept whispering. 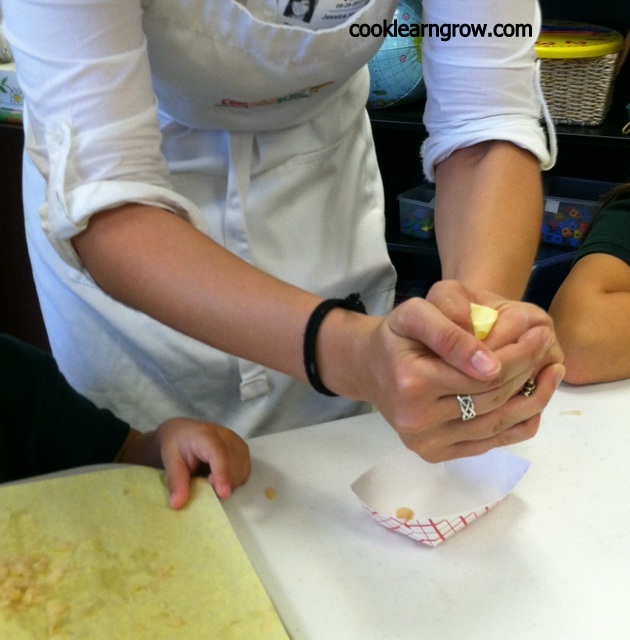 Then Chef Jessie demonstrated how to squeeze all of the liquid out so the hashbrown turns out crispy and not mushy. Then with all their might, they huffed and they puffed and they squeezed aaallllllllll the liquid out! 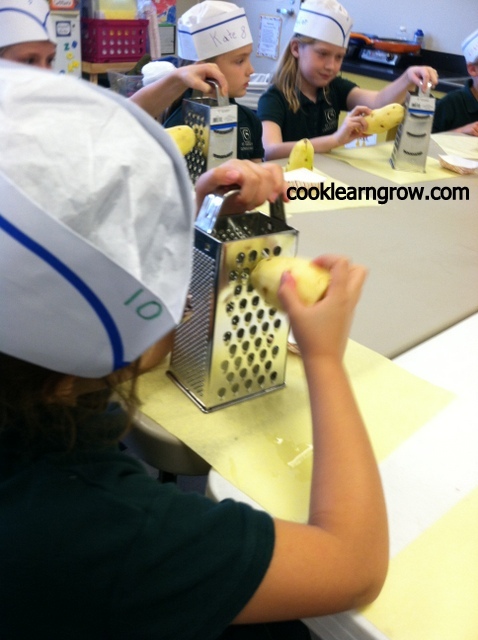 The “hashbrown hater” little chef really enjoyed the squeezing part. Still, even after all that fun, he wanted nothing to do with eating it. He just kept his eye on where the hashbrowns were going and secretly planned how to block the taste test. 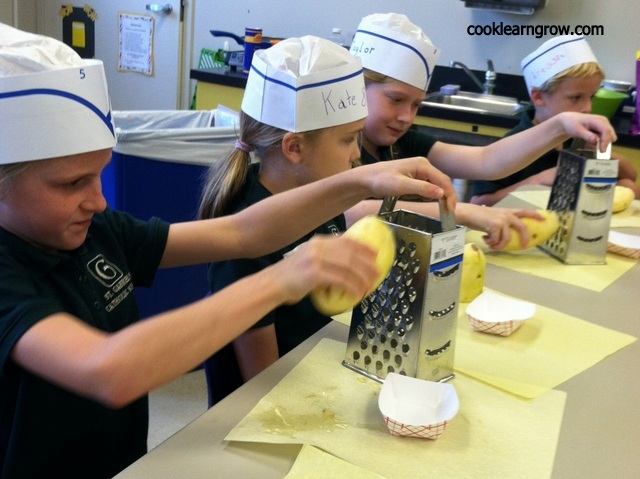 After aaallllllll the liquid was out, the young chefs placed the grated potatoes into a preheated skillet. Little Chef sat quietly while shaking his head no. “Then what happened”, you ask? 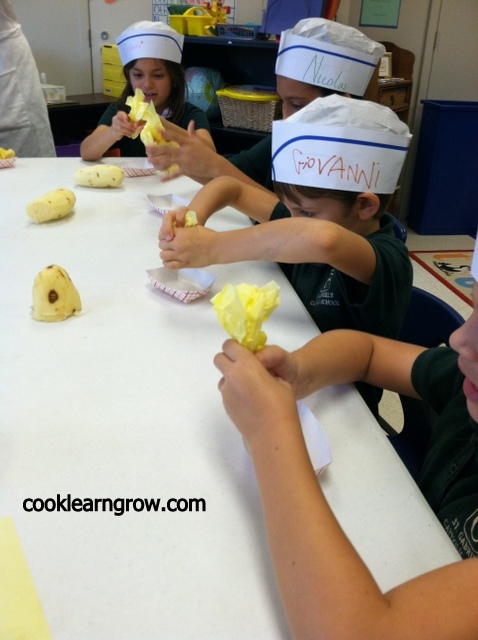 Chef Jessie read a potato math riddle which was super fun! 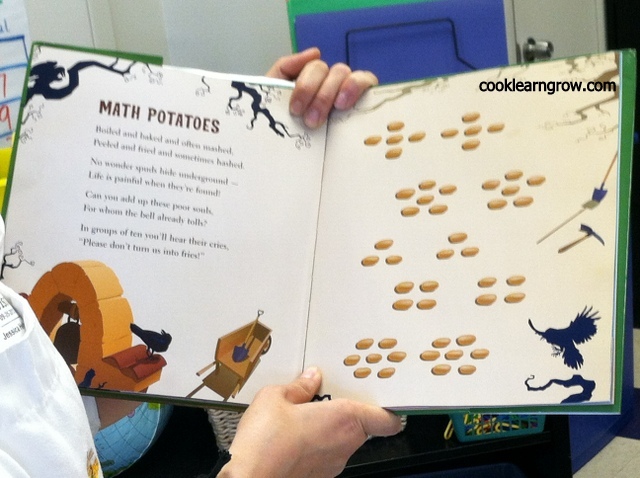 But more fun than that was the challenge to try and figure out how many potatoes there were all together by grouping. Little Chef worked really hard to solve the riddle, which he did quite well! But still no sign of a hashbrown lover yet with this little guy. Finally, the time came. 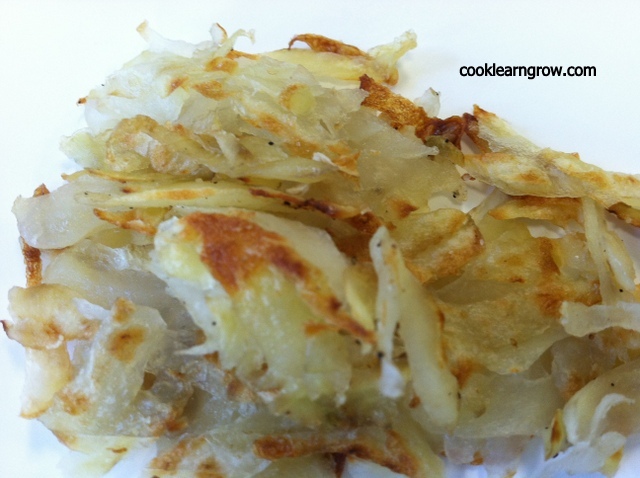 Time to taste the golden, crunchy on the outside and soft like a pillow on the inside, homemade hashbrowns. Little Chef shook his head “no, no, no” all the way from the moment he saw his plate, through the entire time he picked up a piece and dangled it in front of his open mouth while he desparately tried to find the courage and strength to cross the line and actually put it in his mouth while shaking his head, “no, no, no”. The other kids cheered him on and we promised he would like it if only he would try it. All eyes were on Little Chef as he slowly placed a teeny tiny piece on the tip of his tongue. The room was silent. We were all holding our breath. He closed his mouth and slowly chewed. Did he like it? Did he hate it? What was he thinking? Then, I asked him if he liked it. He liked it! Yea!!! Celebration time! We all cheered, clapped, whooped and hollered for him! 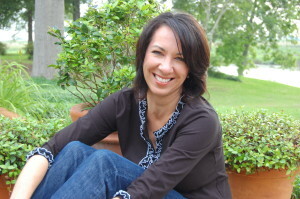 One of his fellow cooking classmates even wrote about it in her food journal. So remember, next time you think you don’t like a food. Try it before you decide because you really never know unless you taste it. Always be willing to taste new foods. If you don’t like it, it’s okay…just spit it out and then you’ll know for sure. But if you DO like it…ha! then you are in for a treat and you will thank yourself! 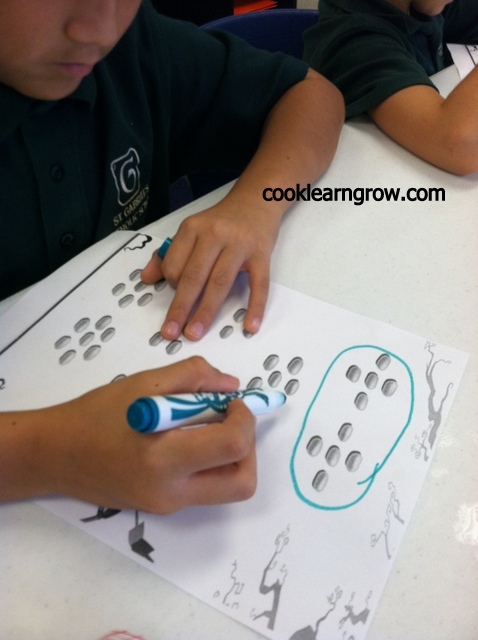 This entry was posted on Sunday, September 29, 2013 at 2:40 pm and is filled under Book Cooks.